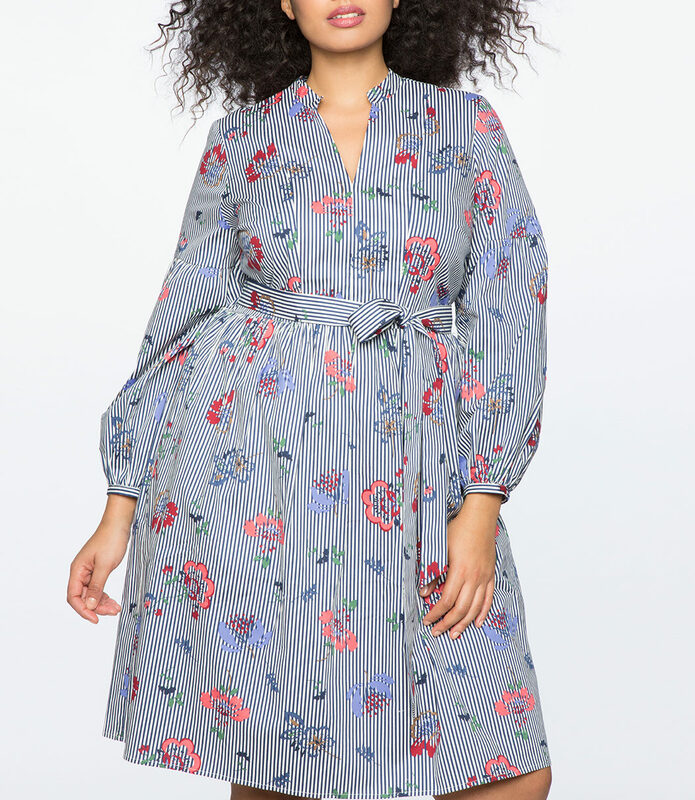 Spring florals part 2: Dresses and etc. 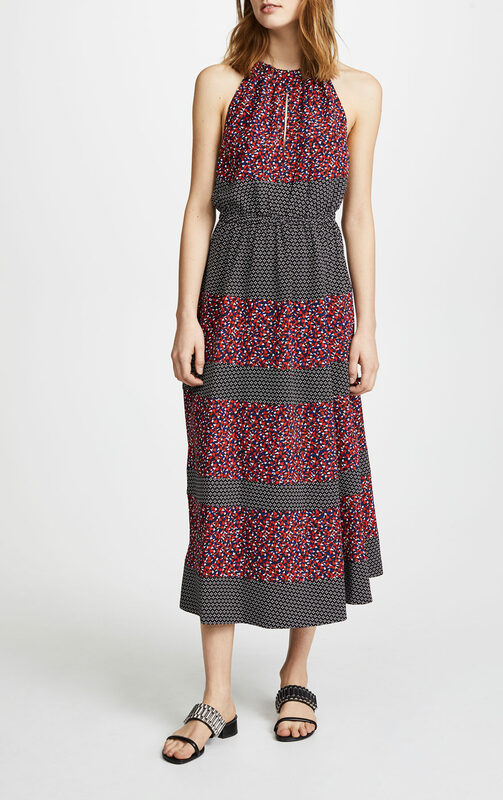 I don’t typically go in for maxi dresses, but the handkerchief hem on this Veronica Beard dress is really graceful. 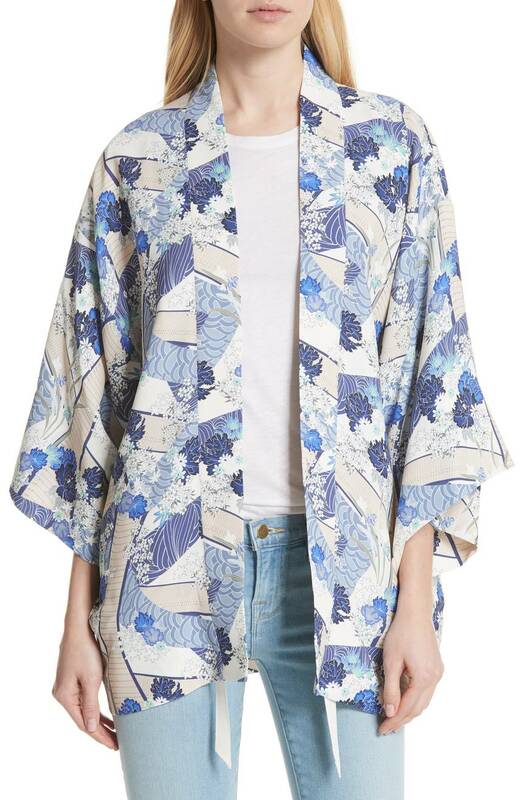 I like the idea of a kimono jacket for spring, and I like that this one has relatively clean lines. A very flattering silhouette, and a nice price. And another yellow dress with a nice, easy shape. This dress is only left in a couple of sizes, but it is so excellently matchy-clashy that I had to include it anyway. 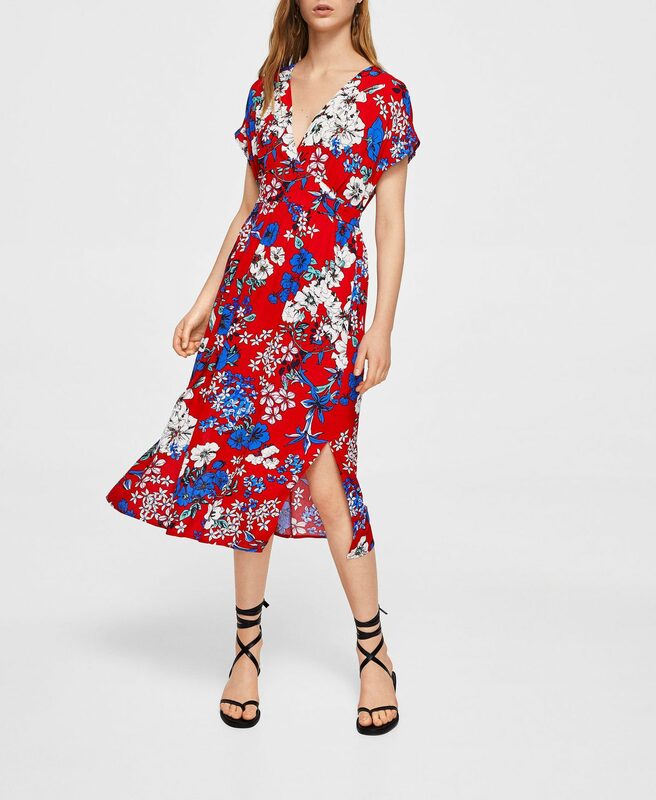 A red, white, and blue floral is quite poppy and graphic. I like the pinstriped background here. A simple cut, and a very standout print on a dress I could see wearing constantly. I like the artful layers and asymmetrical hem on this skirt. An option that works as well for the office as date night. Fairly splurgy, but so fabulous. OK, this jacket is a little on the crazy side, but I kind of think it’s great. 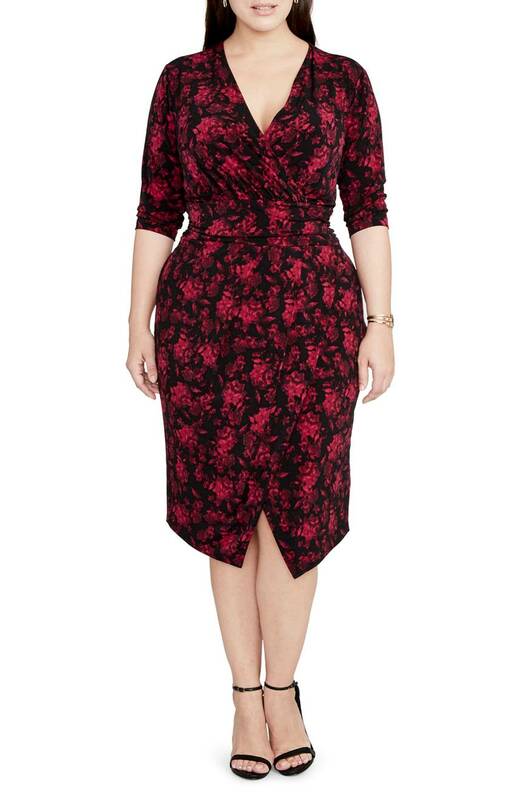 A wrap dress guaranteed to give you a va-va-voom shape. This dress just looks so effortless, and of course I love the black and blue. And speaking of: I think I might go for this quilted jacket—so fun. The stripe effect on this halter dress really works. 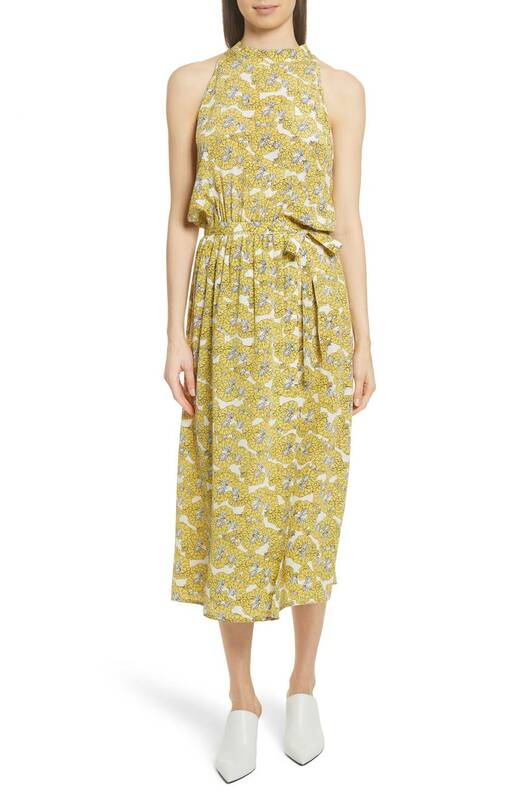 A cool shirtdress from Vince. 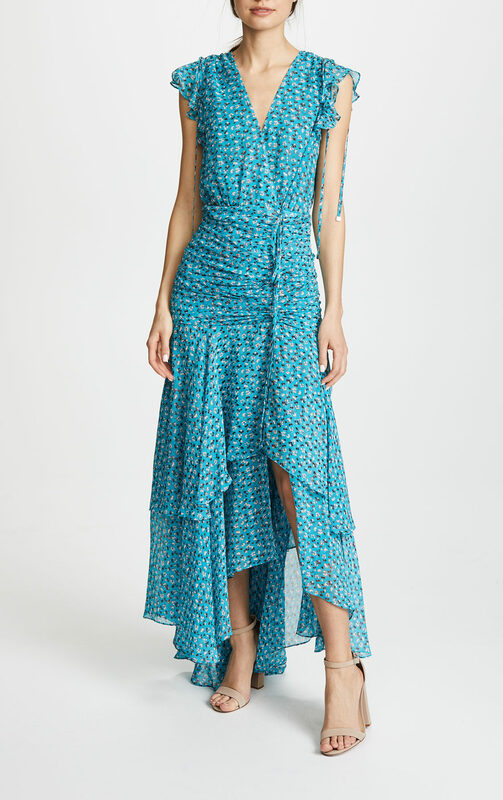 Here are more dresses with grown-up hemlines. 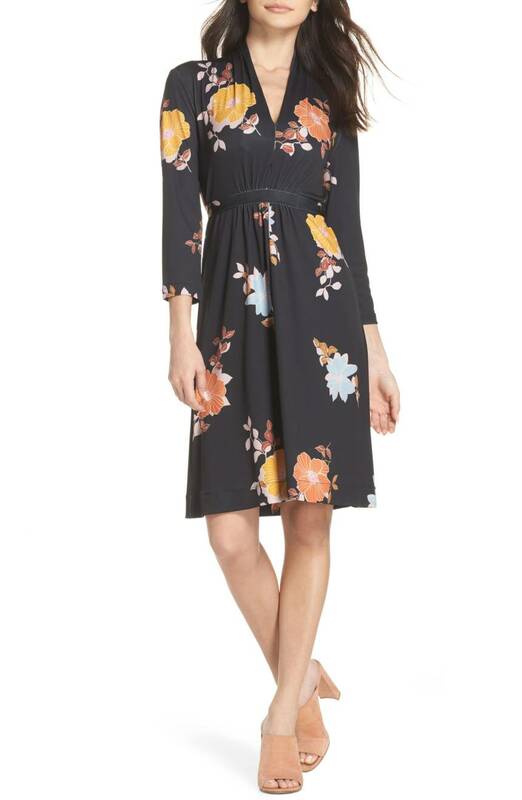 20 Thoughts on Spring florals part 2: Dresses and etc. 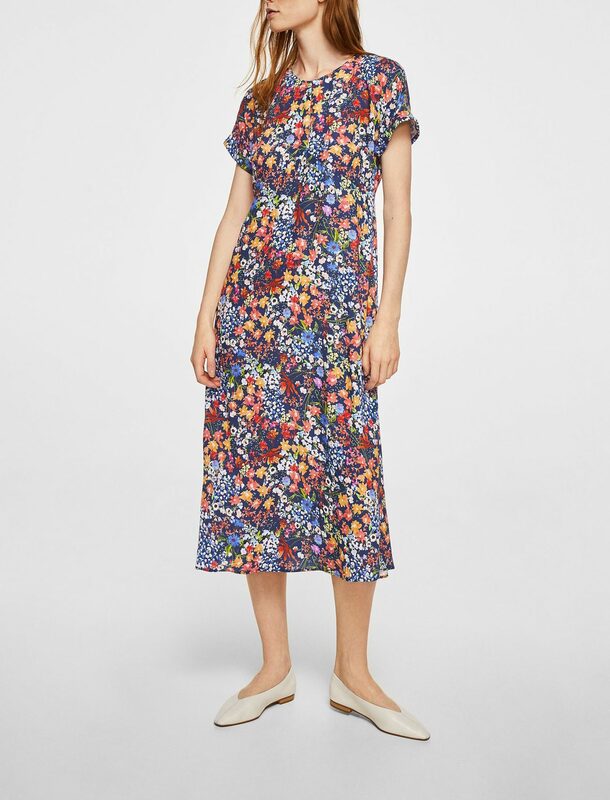 Learned my lesson from the other post on spring dresses and didn’t dither — I ordered the print Mango dress immediately. Exactly what I was looking for in a cheerful, throw-it-on-I’m-dressed outfit. Thanks,Kim. I love these! 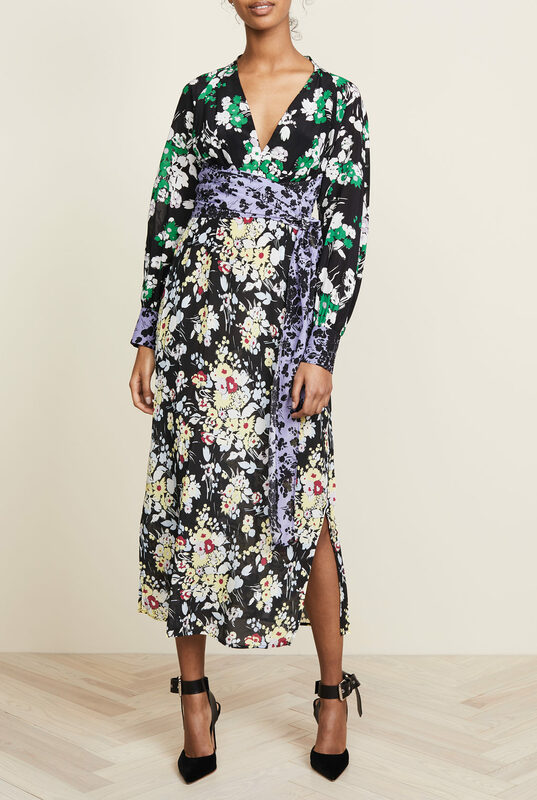 I would wear the Veronica Beard dress and the Saloni dress just about every day. Have you seen the second season of HBO’s show, Divorce, starring Sarah Jessica Parker? 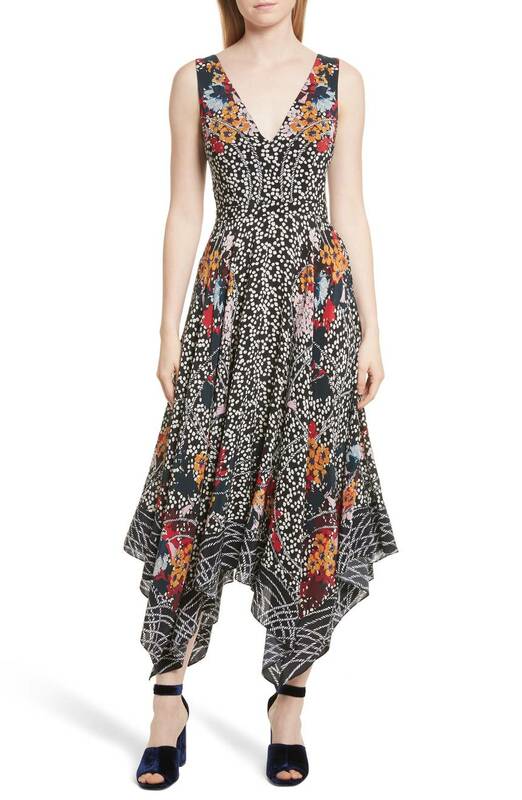 She wears an incredible array of dresses with prints that are to die for. I want bias-cut everything! Have you seen the second season of HBO's show, Divorce, starring Sarah Jessica Parker? She wears an incredible array of dresses with prints that are to die for. I want bias-cut everything! This is such a good round-up. Thank you Kim! The Veronica Beard dress at the top is perfect. Also, Vince? I want everything they are selling. Vince is really on a roll lately. No kidding! And I’m feelin’ the pain. Love the Veronica Beard and the H&M black and blue dress and the floral utility jacket is outstanding (and a little crazy). Truly great selection!! Ditto on the Veronica Beard dress and the H&M blue and black!! I also love the Mango quilted jacket, sad it is not available in my size. 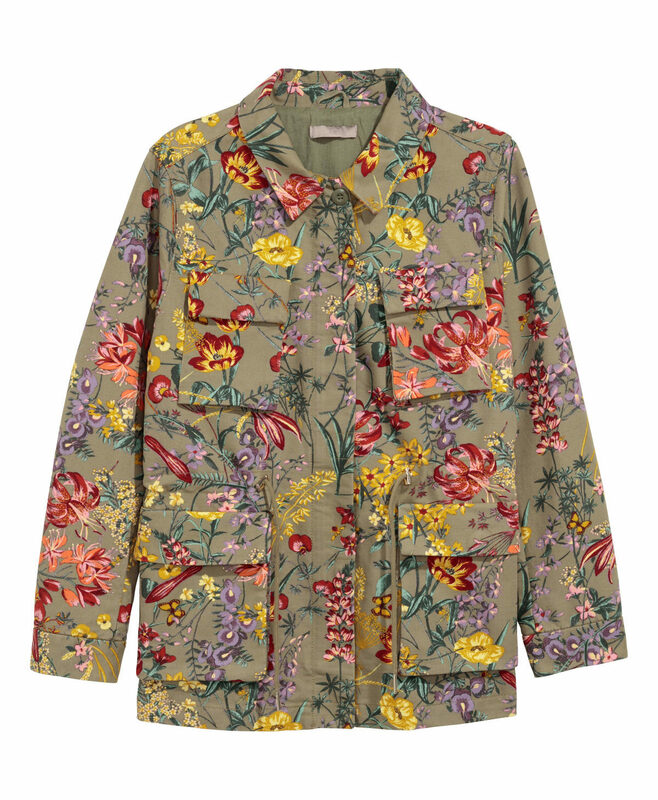 Part 2 of spring florals did not disappoint, Kim, thank you for the flowery swoon today!!!! Posting with an unrelated comment (though, on a related note, I have kimono dresses on my mind lately). Could you do a post on styling challenging pieces? Example: I have a strand of pearls (16″) that I cannot figure out how to style in a way that doesn’t make me feel like I look frumpy. I need assistance! Thank you for reading! Posting with an unrelated comment (though, on a related note, I have kimono dresses on my mind lately). Could you do a post on styling challenging pieces? Example: I have a strand of pearls (16") that I cannot figure out how to style in a way that doesn't make me feel like I look frumpy. I need assistance! Thank you for reading! I love the look of the kimono, but I’ve learned I’ll never leave the house in one. Awfully close to channeling Steve Perry in the “Wheel in the Sky” video. I love the look of the kimono, but I've learned I'll never leave the house in one. Awfully close to channeling Steve Perry in the "Wheel in the Sky" video. Does Mango only carry up to a size 8? I’ve never worn Mango, always thought of it as more of a teen brand. How do the dresses fit? Small? I've never worn Mango, always thought of it as more of a teen brand. How do the dresses fit? Small? 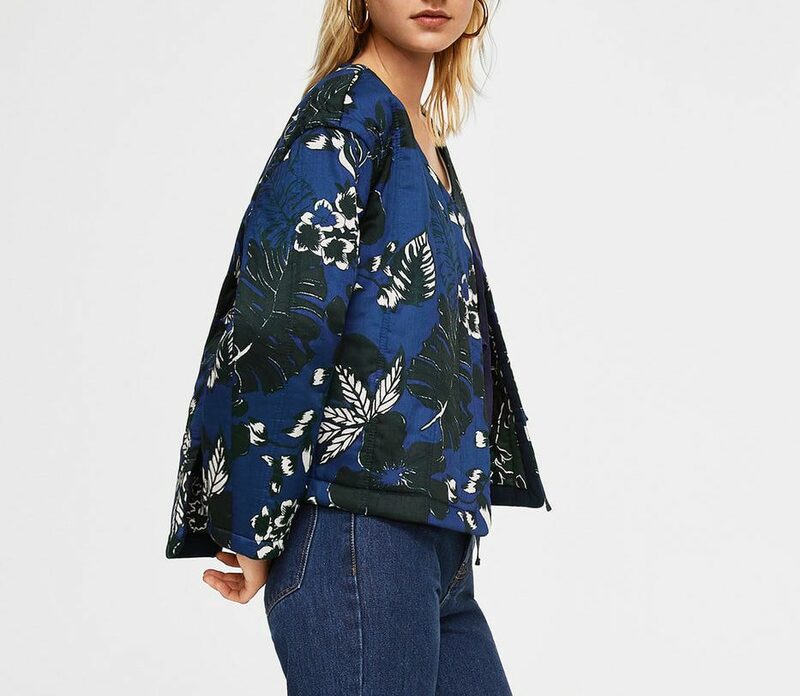 The kimono jacket is so pretty! I have one from last year (GAP) in a printed denim that I wore CONSTANTLY. I bought one in that exact shape from Etsy last summer, but it’s got the cutest boho Indian block print. Yes to all of these, which have put me in a happy place today. I would wear all of them. I am in the minority for sure. I just don’t like wearing dresses at all! I do like sweater dresses and fitted sheaths. But flowy, summery dresses do nothing for me. I can appreciate them on others though! I am in the minority for sure. I just don't like wearing dresses at all! I do like sweater dresses and fitted sheaths. But flowy, summery dresses do nothing for me. I can appreciate them on others though! I bought the quilted jacket. I can see it working in the office as well as on the weekend. The print on the reverse side is even better than the front! That quilted (Reversible!) jacket has Kim France written all over it!